For the past few days I have been showing you how to make different Thanksgiving crafts. 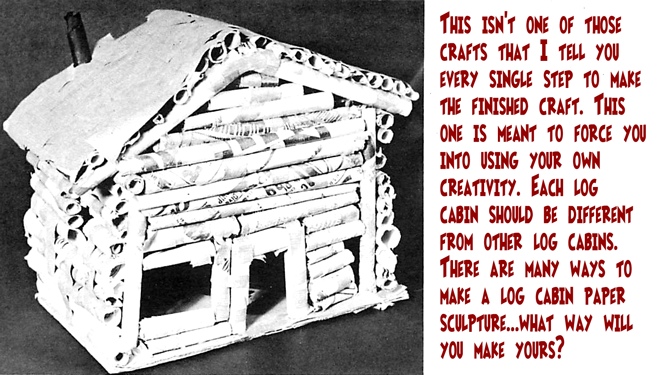 Well, today I’m going to continue with the Thanksgiving fun by showing you how to make a Log Cabin Paper Sculpture. This is a fun craft and will show you how creative you can be. Made from magazines or newspaper this is a clever craft perfect for the Thanksgiving season. Use colored pages from magazines (although you can use any paper you want…even newspaper which is easier to paint). These colored sheets create exciting patterns when rolled. 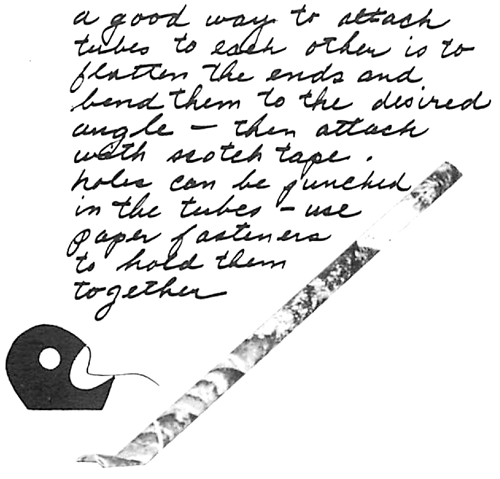 Cut off the two side margins and roll the page diagonally, using a pencil as a form to start the tube. Hold the tube firmly with both hands. 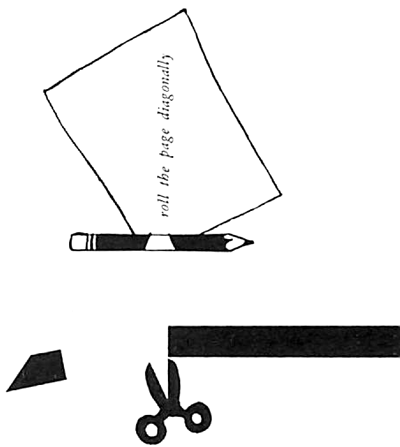 As you roll, the pencil will disappear. 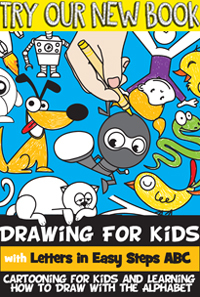 If you want to remove it before it disappears,then hold the tube with one hand and gently pull the pencil out, then continue to roll until you get to the end of the paper. Hold the tube with one hand and with the other apply a dab of paste or a piece of scotch tape and your tube is complete. Don’t be discouraged if your first tube does not roll evenly; with a few tries you can make an excellent tube. Should your pencil disappear in the excitement of rolling the tube, complete the process, then place the tube between both hands and roll back and forth. The twisting will release your pencil. A good way to attach the tubes to each other is to flatten the ends and bend them to the desired angle… then attach with scotch tape. Holes can also be punched in the tubes… use paper fasteners to hold them together. 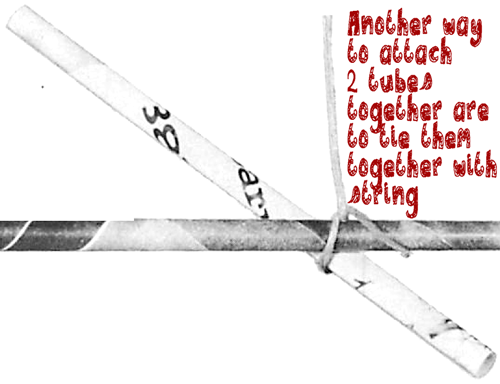 Another way to attach two tubes together is to tie them together with string. 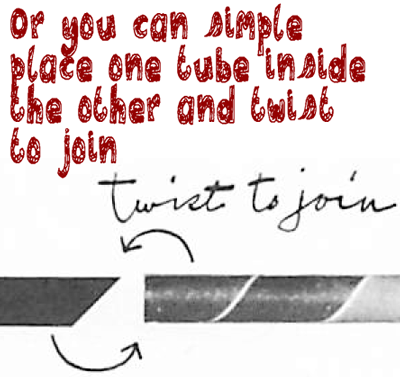 Tubes can also be joined together by inserting one end of a tube into the opening of another and gently twisting them together. Keep attaching your tubes together to form your log cabin. This isn’t one of those crafts that I tell you every single step to make the finished craft. This one is meant to force you into using your own creativity. 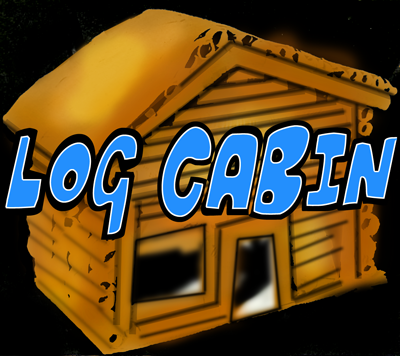 Each log cabin should be different from other log cabins. There are many ways to make a log cabin paper sculpture… What way will you make yours?